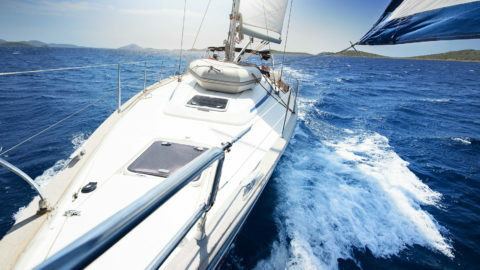 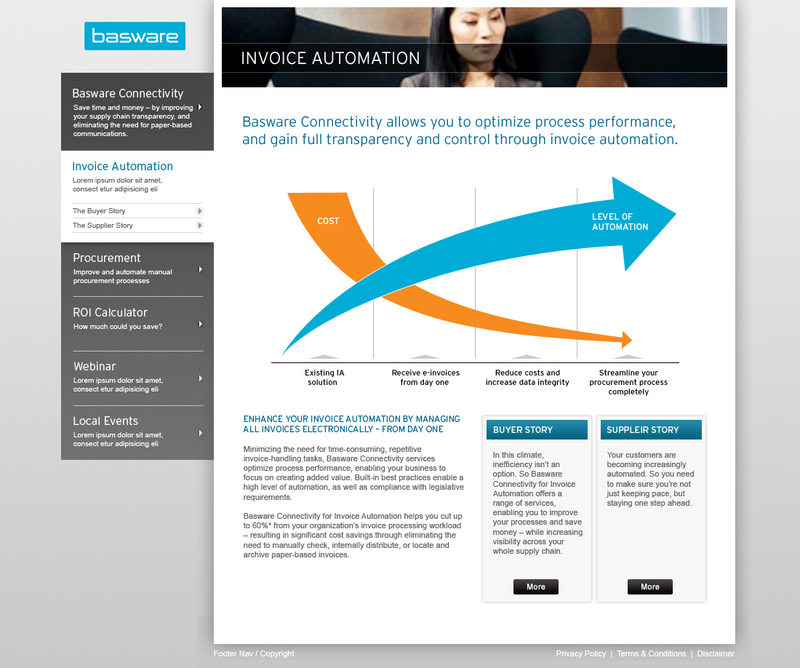 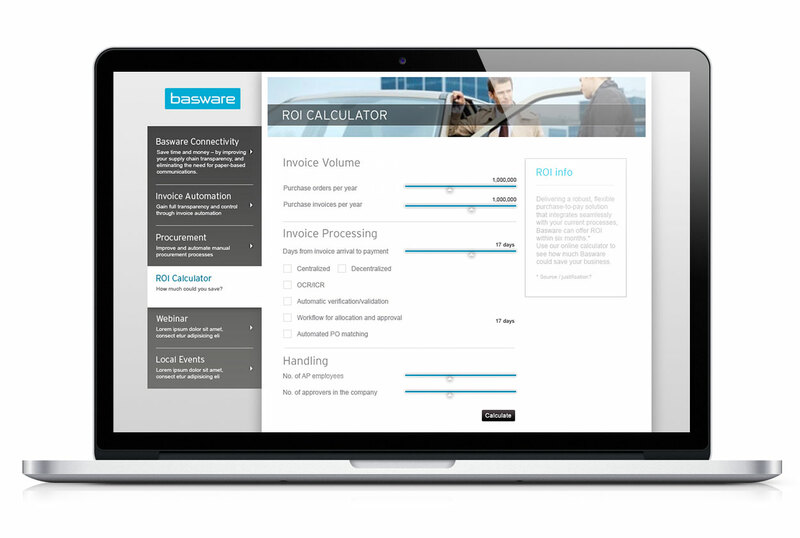 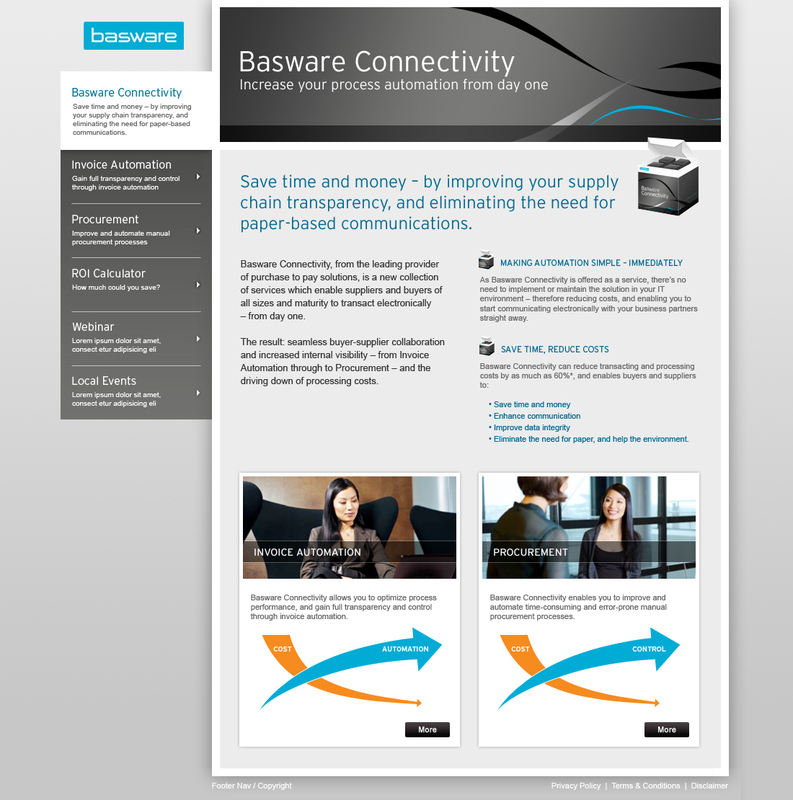 We where asked by Basware to plan, design and build a microsite to promote their Invoice Automation Connectivity product. 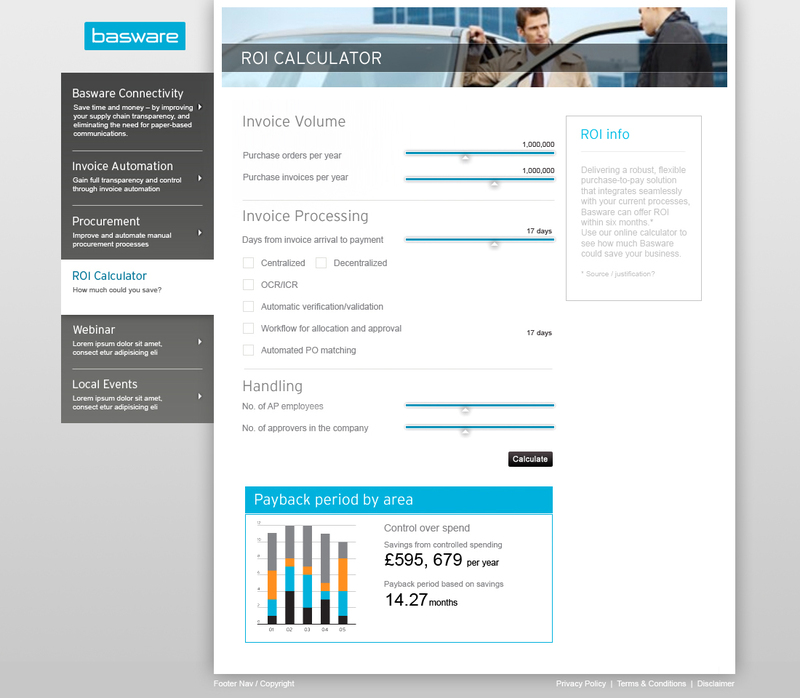 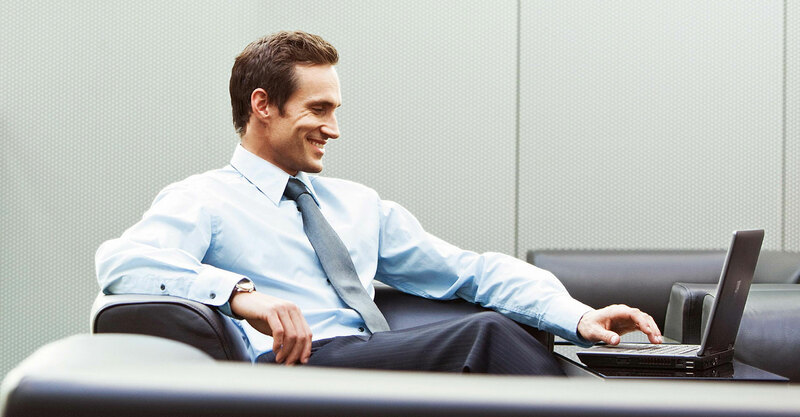 Our final solution involved using a user friendly yet complex ROI Calculator. 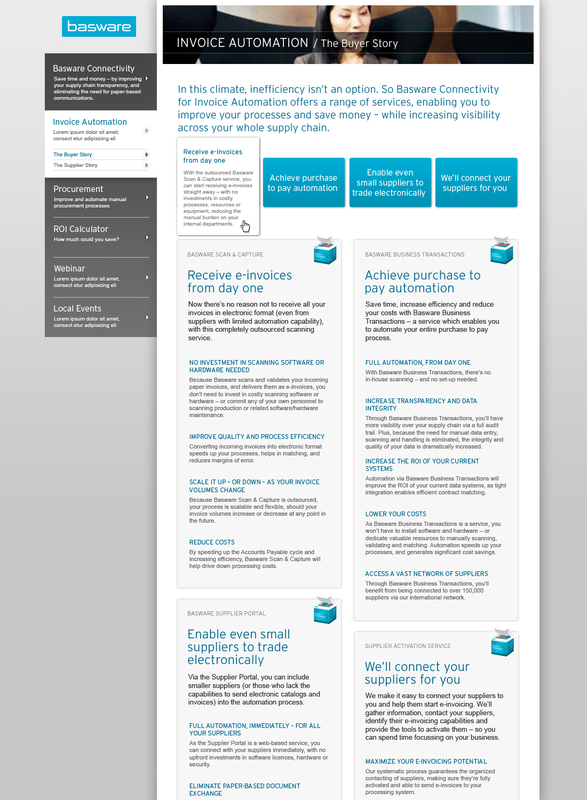 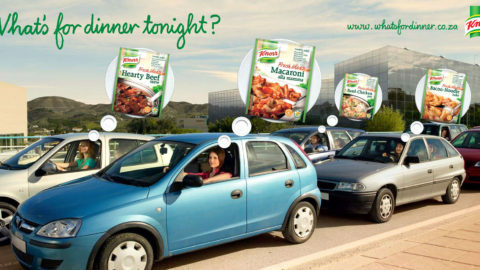 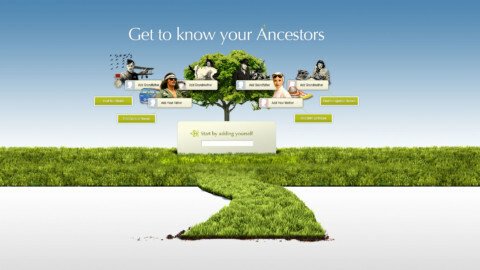 Plan, design and build of microsite.